Two completely new routes 27 Miles and 50 Miles. 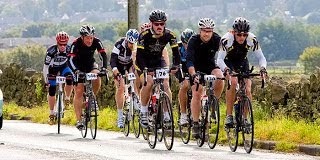 Both routes are relatively flat with just a few bumps in them to keep it interesting Starting off once again at the Poynton Leisure Centre the riders will head off round the Cheshire plains. 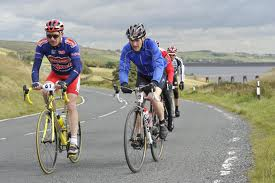 There are no big climbs, most of the route is relatively flat or are on undulating roads. 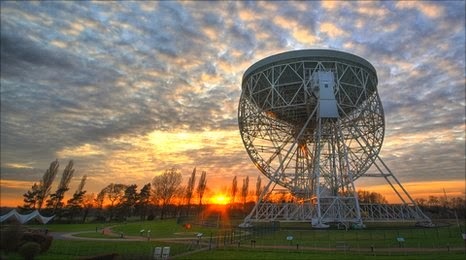 The weather in Cheshire is relatively mild compared to the rest of the North West at this time of year being protected by the Welsh hills in the West and the Pennine hills on the East. 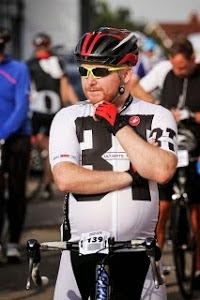 You do not need to be in a cycling club to enter the event. You just need to be fit enough to get round. We have two routes to suit all abilities. Have a road worthy bicycle (road, hybrid or mountain bike) and a helmet. 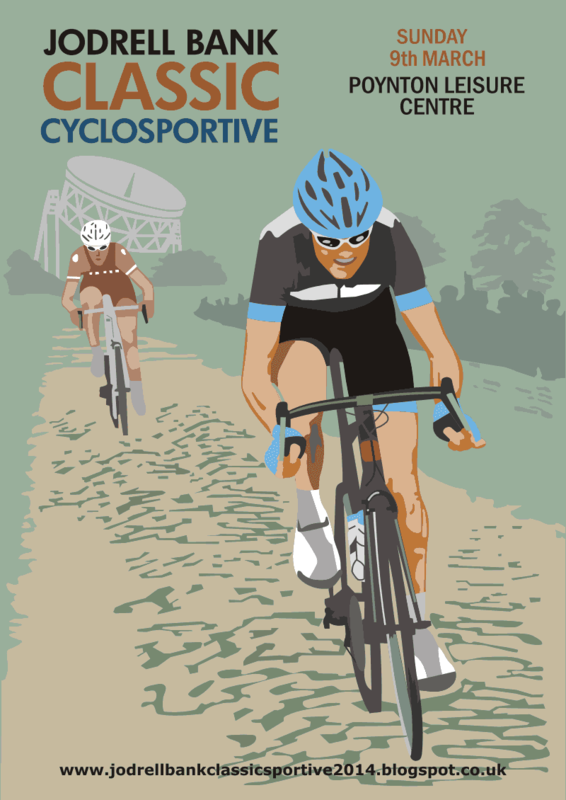 The event is insured by Cyclosure one of the countries leading cycle event insurers. We have support vehicles around the course with friendly event crew who are there to help. Riders are set off in small groups, your number is scanned at the start and at the finish, times are published on the website on the Monday following the event. 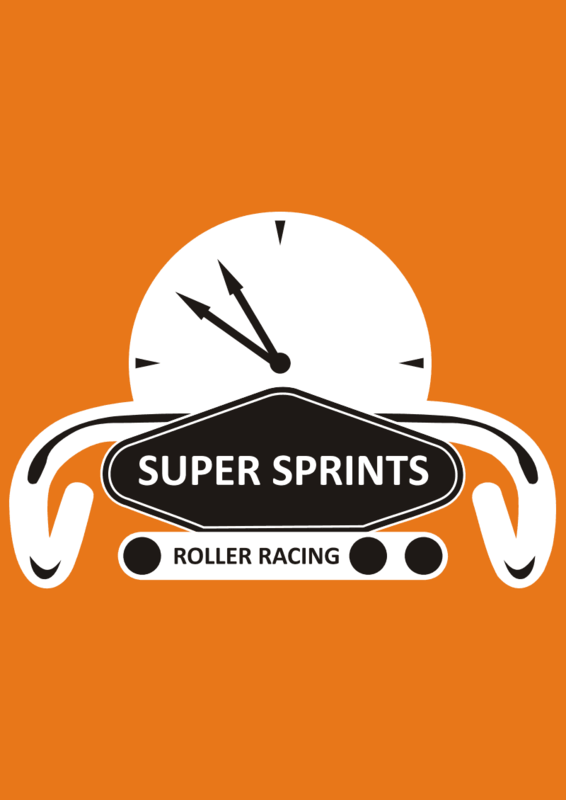 This year we have introduced a new feature to our events Roller Racing. These will be in the form of match sprints of 500 metres. We will have two fixed gear bikes that are set up on rollers, each bike is attached to an electronic timing system with the results being shown on a digital screen in the form of a dial. First rider to reach the finish wins that match. Times will be recorded through out the day fastest time wins. 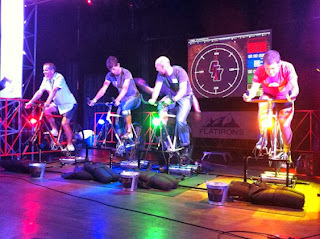 Anyone can have a go, you don`t even need to be able to ride a bike as the they are fixed to the rollers. Prizes will be awarded to the fastest times in each catagory. 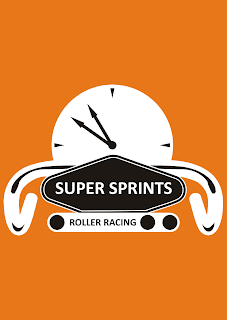 Anyone wanting to have a go at the Roller Racing needs to get their name down on the list in registration when you finish your ride.. Its on a first come first served basis. Due to the huge range of pedals, shoes and plates there are the bikes are fitted with toeclips and straps. You will need to wear a pair of trainers if you are taking part. Riders briefing will be posted on the website one week before the event. It will also be emailed out a couple of days before the event once all the on-line entries have closed. Please ring (number will be given out in riders briefing) for assistance and give clear instructions on where you are, street name or number, town or village, what route you are on etc. Events are organised by the Team Torelli Cycling club. "Welcome to Bike Rehab, a specialist bicycle service and repair centre dedicated to making your bike feel fantastic. Run by Alex and Jake, two Cytec trained mechanics who mix a passion for all things cycling with a friendly and straight-forward approach to customer service. Proud to be recognised by awards and loyal customers as the go-to place for a high-standard service as well as a friendly chat and a cup of coffee.